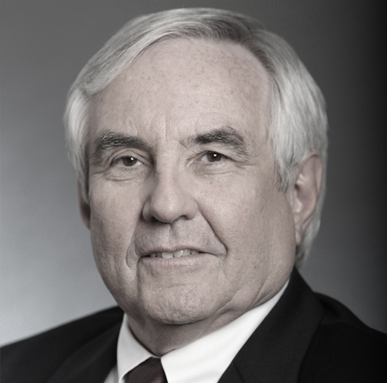 Merlin Associates was founded in 1983 by founder and President, Charles Yost. Merlin Associates had been the technical consultant to the financing community on most LNG base load grass-roots installations and LNG expansions built since 1983. In 2013, Merlin Associates officially merged into Poten & Partners’ LNG engineering and technical due diligence group. The new entity, now known as Merlin Advisors, was officially established. The merger of Merlin into Poten brought together two experienced advisors in the LNG business, with both having provided services for more than thirty years. The two companies have an unparalleled depth and breadth of experience across all facets of the business, from technical and shipping through market and commercial. Merlin and Poten had also long-collaborated to produce Cost and Competition, the definitive LNG industry project cost benchmarking product. Since the merger, Merlin Advisors has grown into a fully staffed company – compiled of leading engineers, technical consultants and advisors with offices throughout the world. Merlin provides technical consulting engineering services and our team has worked for nearly every major international energy company. Ilmars is the Manager for Merlin Advisors, Poten and Partners’ technical consultancy to the LNG and gas processing industries. He is responsible for all technical, engineering, cost and project economics matters. Ilmars has twenty of experience in the LNG and gas processing industries. 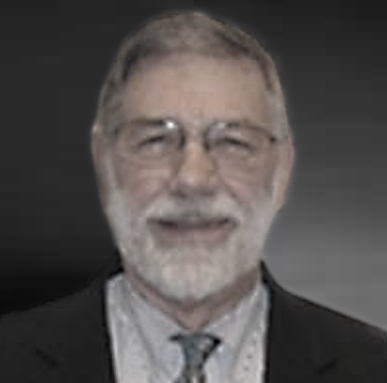 Chuck is the Senior Advisor to Merlin Advisors’ technical consultancy to the LNG and gas processing industries. 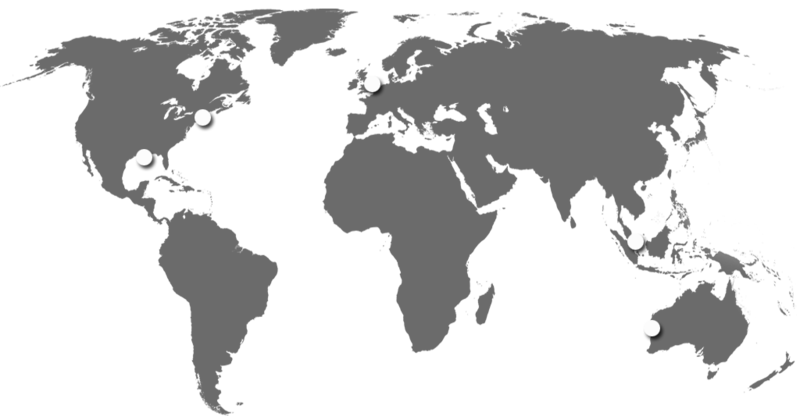 From 1985 to 2013 Chuck led Merlin Associates, providing third party technical advisory to commercial banks and multilateral funding agencies. 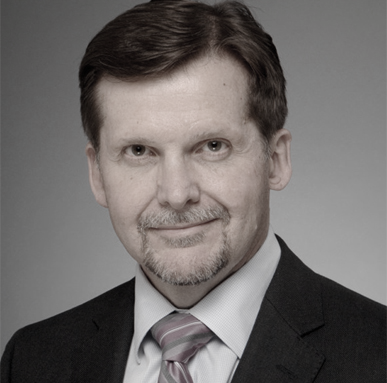 Bob has over 35 years experience in the oil and gas industry including 20 years liquefied natural gas experience. Bob has developed cost estimates for floating LNG projects and has managed screening and feasibility cost estimates for numerous prospective LNG projects. 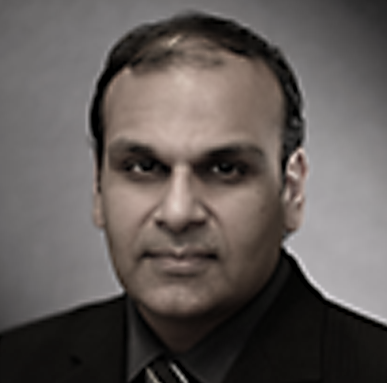 Raj has nearly 20 years of experience in the LNG, petrochemical, oil and natural gas industry. With technology, commercial and contracts expertise, Raj has considerable experience in providing technical advice, risk assessment, monitoring, and completion activities for Project Financing. Merlin Advisors provides technical consulting services across the full spectrum of energy production, transmission, and end-user industries. The Merlin advantage is our in-depth understanding of LNG, natural gas and the entire value chain. oil brokerage and shipping markets. Merlin has a wealth of hands-on experience in all aspects of LNG and power plant design and construction.